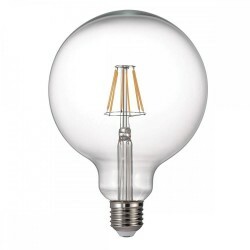 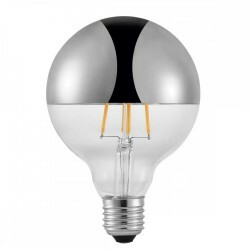 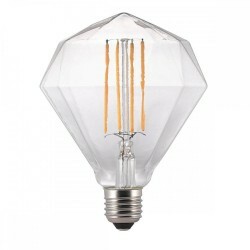 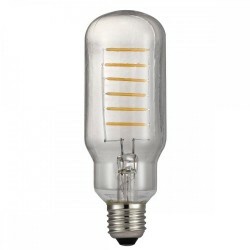 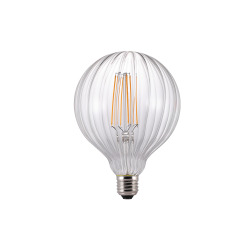 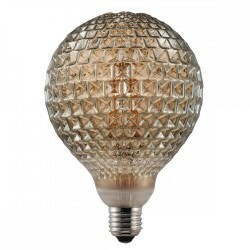 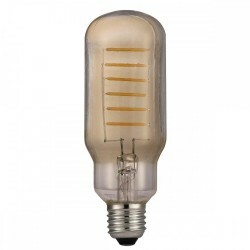 Nordlux Avra 1430070 2W LED Decorative Bulb at Love4Lighting. 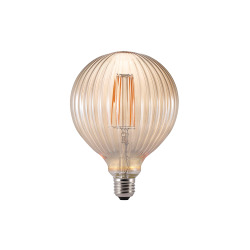 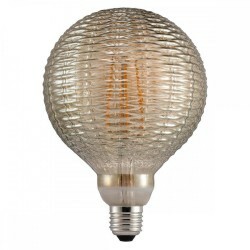 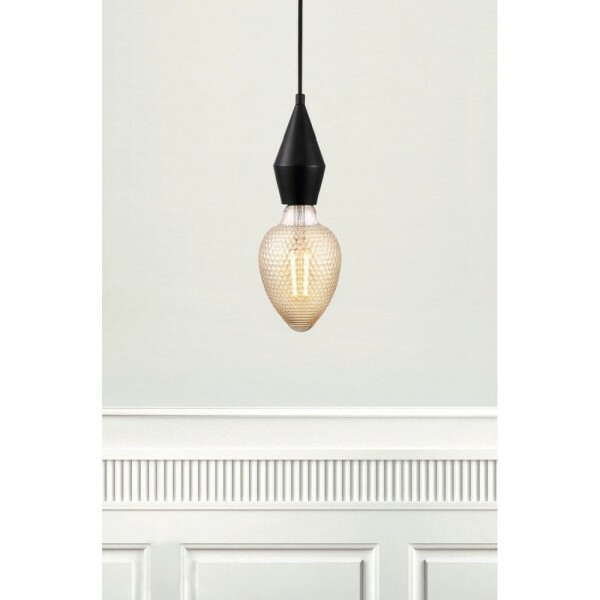 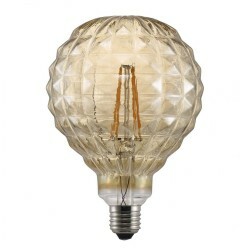 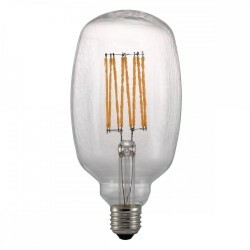 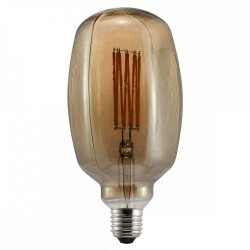 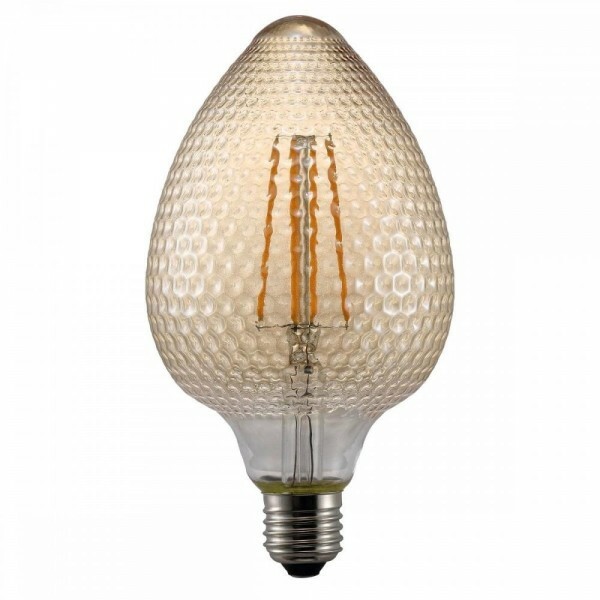 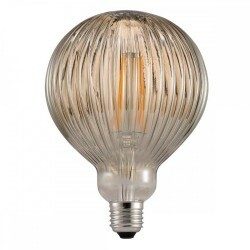 This stylish and unique Avra 1430070 2W LED Decorative Bulb is simply stunning either inside a pendant, a lamp or on its own hung in a fitting. This is a truly eye-catching bulb.